Do not waste your time ASSEMBLY FINISHING your sheets. Plockmatic PL104 SquareFold - completely flat finish with a printable spine. 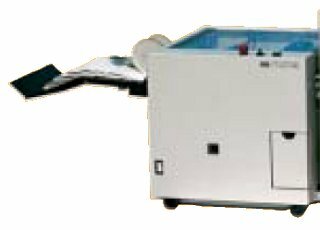 Foldnak 40.Industrial stapling heads, loop staples as standard feature, staple exactly on the fold thanks to patented Foldnak principle, accurate release by photocell. 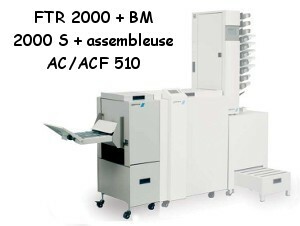 Plockmatic BM60 Booklet Maker. 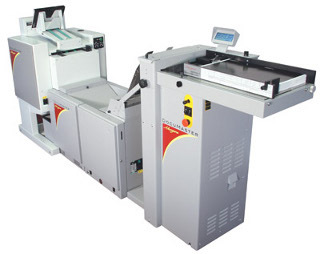 The Plockmatic BM60 bookletmaker is designed for hand feeding of precollated/sorted sets. 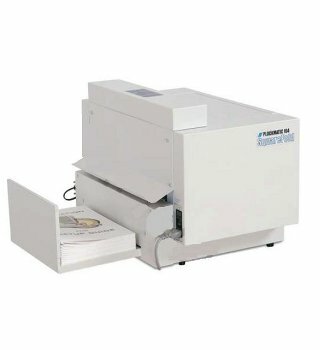 Fast, versatile and easy to use, the UC-1100 represents excellent value for money and is an ideal desktop collator for a wide range of document finishing applications. In early 2008 a completely new range of hybrid feeders/collators, the 510 series, has been launched to meet the demanding requirements from these customer segments. A new standard is set that radically improves your work flow and efficiency. AUTOMATIC IN LINE TRIMMER PLOCKMATIC FTR 2000. 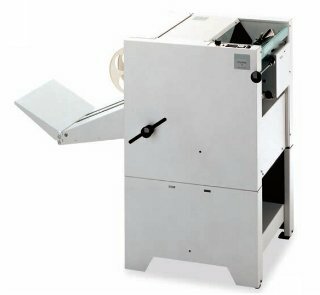 The Plockmatic FTR 2000 in line trimmer is designed to cut equally the edge of medium or thick booklets. 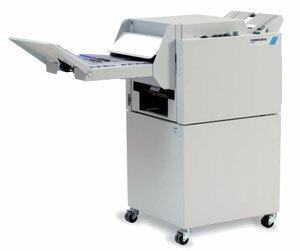 Plockmatic BM61 Semi-Automatic Bookletmaker. 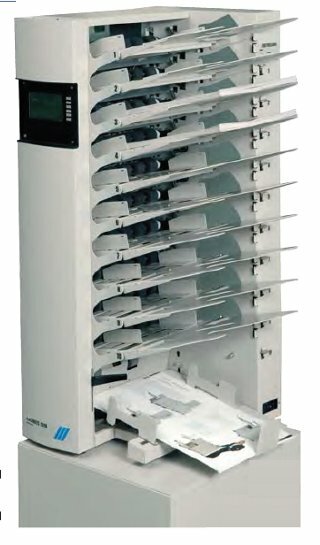 The Plockmatic BM61 bookletmaker can be used inline with a Plockmatic 310 or 306 collator or offline as a stand-alone unit. 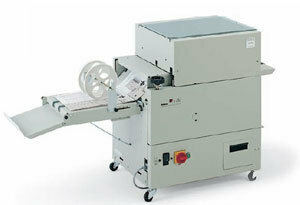 UCHIDA UT-3100 Booklet Trimmer Up to 48 sheets of 80g/m2 paper can be trimmed. This can afford to trim heavy papers transported from 3 towards connected AeroCollate air suction collators. 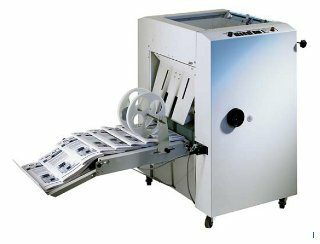 The Foldnak 8 can also be retrofitted with a collator or Trimmer, enabling up to 2,000 booklets an hour to be collated, stapled, folded, pressed and trimmed on-line. The NAGEL TRIMMER Gives the booklet an accurate front trim. 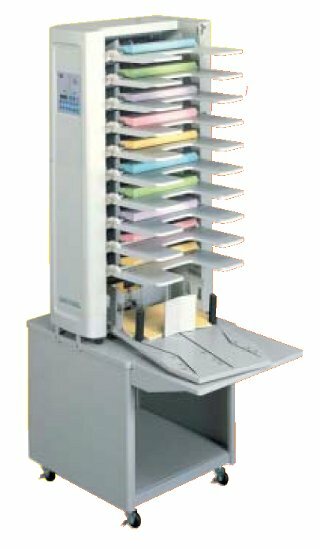 Nagel quality pays off: The upper transport belts come together in the shape of a funnel – even thick booklets are fed without problems.